Set to be a Wii blockbuster for September, Metroid series reboot ‘Other M’ was met with a largely positive reaction from critics and fans of the series, yet has still failed to have the impact in sales that Nintendo were expecting. The reasons as to why, however, are continually perplexing to Nintendo of America CEO and President Reggie Fils-Aime. Yet despite such strength, the title is only “getting close to half a million” copies sold across North America. It isn’t necessarily a bad figure, but no where near predicted sales figures for the reboot of the Metroid series. So, what went wrong? Fils-Aime refuses to criticise or single out issues, yet he is award of the feedback from fans. However, it remains to be seen as to how Nintendo can aim to stimulate more series for the long-standing franchise. What are your thoughts? This is what happens when you crap all over your original fan base and alienate them… they move on. beyond the fact of not bringing extra benefits such as multiplayer or online things. Yes it was a huge stepback, teaming up team ninja was a big mistake, I know your thinking u would blame it. 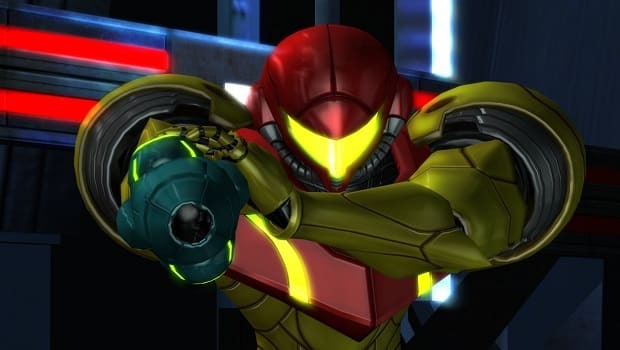 Even if you made a good job still people who know her since back the 8bits era still gonna hate the *new* Samus even if it is prequel of Fusion. If i would make next proyect of metroid it have focus with storyline + gameplay + 2d HD graphics sidescroll where Fusion left off or make the ambient like Super Metroid. WHAT??? WHAT??? ARE YOU GUYS INSANE??? THE GAME WAS COOL,FUN,AND THIS IS HOW YOU TREAT A GAME THAT NINTENDO AND TEAM NINJA WORKED SO HARD ON??? My true complaint of it is restoring energy,it is more of a risk standing still gaining life then dodging and shooting for your survival. Nothing else wrong. Come on dudes, Metroid: Other M IS a good game. You listen to Falcon Zero from the Metroid Recon website or the Metroid Database website owners. They know how to treat a new Metroid game.